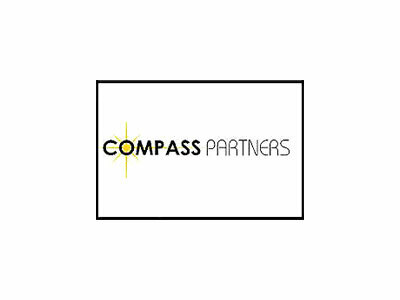 Compass Partners provides resources, training and a vibrant support network to students with innovative ideas to change the world through business. We offer campus-based Fellowship programs that employ creative methods of education and make a deep investment in each student. Our main program, the Compass Fellowship exposes 15 college freshmen at each university to the world of social entrepreneurship through an intensive personal development and social business training program. The Compass Fellowship currently runs at twelve universities worldwide. Compass Partners is a 501(c)3, nonprofit corporation.